Team Liquid, one of the strongest franchises in Dota 2 esports, were eliminated from DreamLeague Season 11 in the first phase of knockout ties. They started their group stage in promising fashion by whitewashing J.Storm, but they lost against Team Secret and Keen Gaming on the second day of round-robin games. Liquid drafted greedily in game one against Keen by putting Shadow Fiend as their off-laner – always a suspect choice for a hero that needs space to farm. They lost the opener and then were outdrafted in game two when the other side picked Razor to counter Lone Druid in the laning phase. Old Chicken, the position one player from Keen Gaming, did a decent amount of roaming to help his team secure kills and towers early in the game. 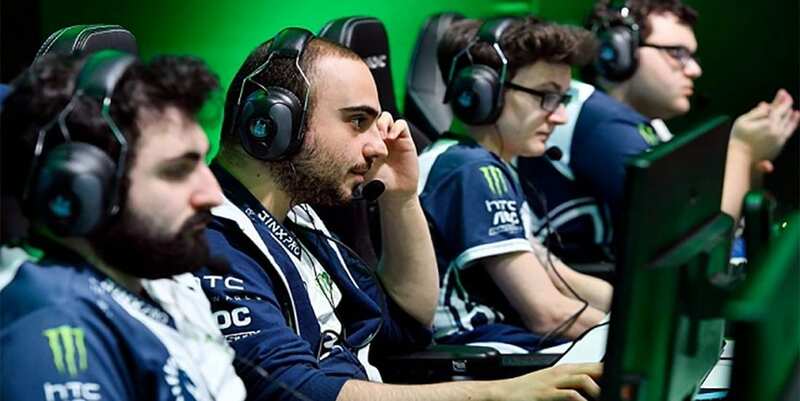 That result put Liquid into a Lower Bracket battle with Chaos Esports Club, who finished last in Group D.
Chaos did their homework and made some excellent moves in the draft, first banning Lone Druid and then picking Razor in the first round. Team Liquid seemed panicked and drafted Monkey King to lane against Razor, which was questionable because there is no way a melee hero can withstand the pressure of Razor in the laning phase. Chaos pushed the high ground after securing Ursa the Aegis of the Immortal and Liquid did not answer because they had no way to take on a fight. The South American side gained both the melee and range barracks in mid-lane without any casualties and moved on to break the top-lane barracks. Liquid were forced to answer their call and started a team fight, but they could not make any kills before sacrificing all their members. They surrendered after Ursa went for a “bloodbath” in their fountain. Their early exit in Stockholm leaves Liquid in serious danger of missing out on The International. They have only obtained 525 Dota Pro Circuit points so far and there are only two minors and two majors remaining this season.